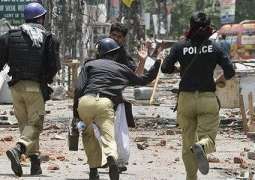 Order to stop new JIT of Model Town Massacre from working extended til .. 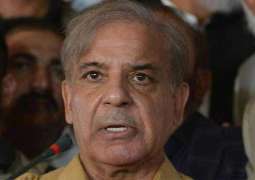 The court ordered the Punjab CM to appear before the court at 3pm today. 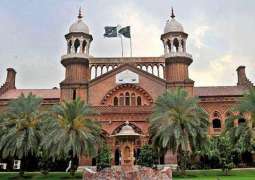 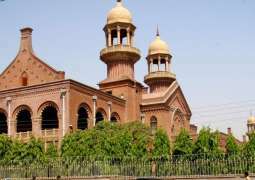 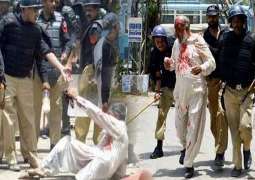 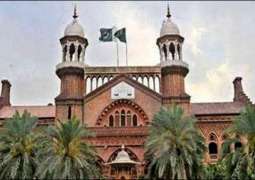 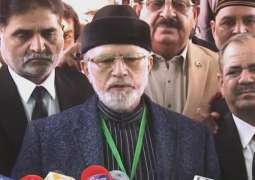 Lahore High Court seeks reply from federal, Punjab govts on Model Town .. 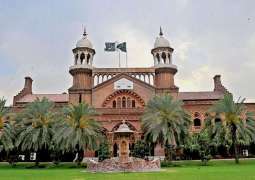 I pray Nawaz Sharif remains well till the dispensation of justice in M ..
Lahore High Court issues written verdict on dissolution of new Model T ..
Punjab Home Department already allowed the JIT to visit the Kot Lakhpat Jail.